SERIES PREMIERE: Meet master boulanger Christophe Vasseur of Du Pains et des Idées, whose bakery in the 10th arrondissement has earned him top awards in Paris. Vasseur achieved success against all odds, leaving a career in fashion at 33—unheard of in France—to follow his passion for baking. In this episode, Vasseur gives us a behind-the-scenes tour of the bakery’s workroom, talks frankly about what it takes to make a dream reality—and shares a dirty little secret France doesn’t want you to know. 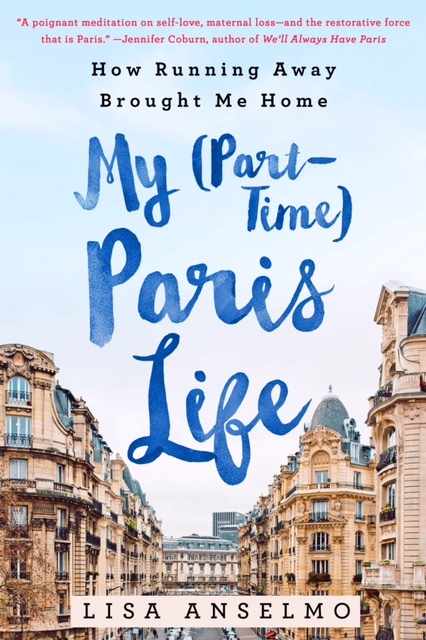 Christophe Vasseur, Paris’s best—and most stubborn—baker in this episode of My (Part-Time) Paris Life: The Series. Learn more about the area. Buy Christophe Vasseur’s gorgeous new book about baking.